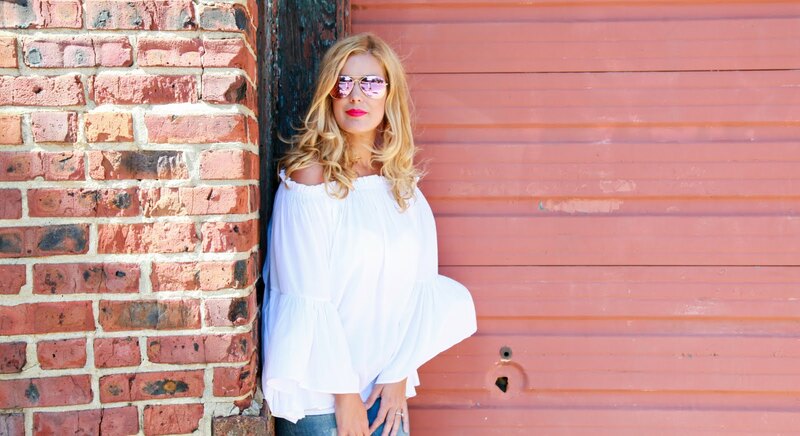 Fashion Maven... Mommy: Your Makeup Routine - Simplified! Your Makeup Routine - Simplified! 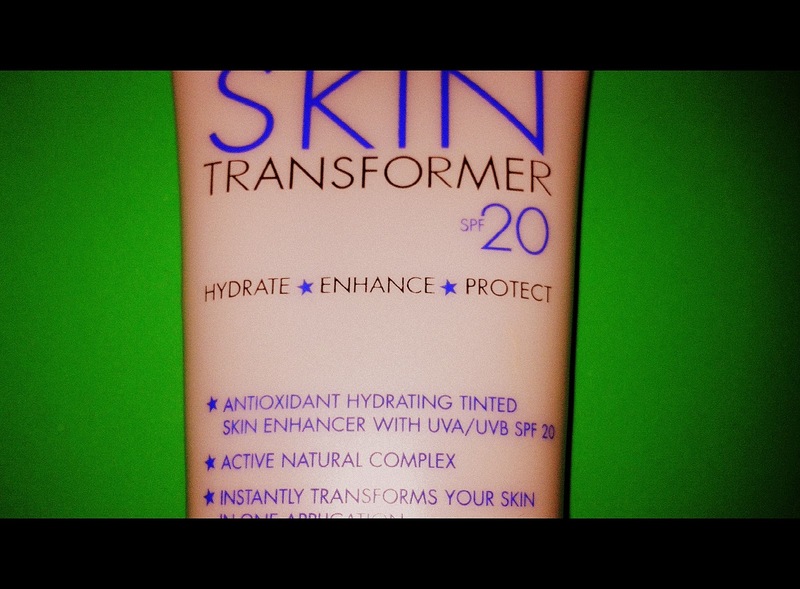 So this time of year, it's all about rocking your gorgeous sun kissed skin! Who wants to spend a ton of time in front of a mirror caking their face on with a ton of product, when all you really need to beat the summer heat are a few essentials! First, a killer BB Cream! 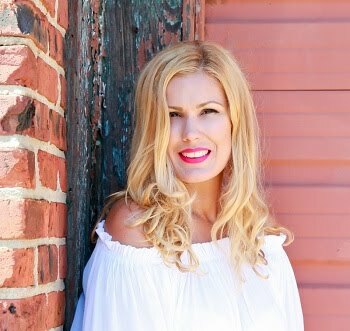 No other product has the multi-tasking abilities as does a good Blemish Balm (you can read my BB Cream 101 post here) which is equipped with anti-aging properties, sunscreen, primer, moisturizer, and oil control. I'm currently using SarahMcNamara's Skin Transformer which i love! I'm thinking this Fall, I'll either go with Dr. Jart which I've had a chance to sample and love in my May Birchbox or Bobbi Brown's much anticipated BB Cream. Decisions, decisions! OK, the second thing you'll need is one of my favorite double action products! A must in everyone’s make-up bag is Stila’s Convertible Color! This super versatile product can give your cheeks a gorgeous sun kissed look by simply dabbing a tiny bit of this creamy color on your cheeks. I love when my makeup can multitask, so I also dab some on my lips for a wonderful monochromatic look! You can wear as much or as little as you like, creating either a subtle or more defined look, depending on your mood. This product is great for girls like me, who live for makeup, but also appeals to my makeup-shy friends who just want a touch of color and a little bit of "natural " glow. Its compact size makes it easy to carry with you at all times for easy touch ups. I don't think I'll ever take another beach vacation without it. It's perfect for when you want to leave most of your make-up back at home with the rest of reality. Just add a bit of Stila’s Convertible Color as the ideal compliment for your glowing skin! My favorite colors are Gladiola and Peony. Gladiola is a golden light orange which is so hot this season, Peony is more of an antique rose with a bit of red undertones giving you a soft romantic look. At $25 for a two-in-one product, this product is one you really can't afford to miss! Lastly, i say skip the concealer (after all, with your gorgeous sun kissed skin, you don't really need it right?) so double up on the mascara instead! 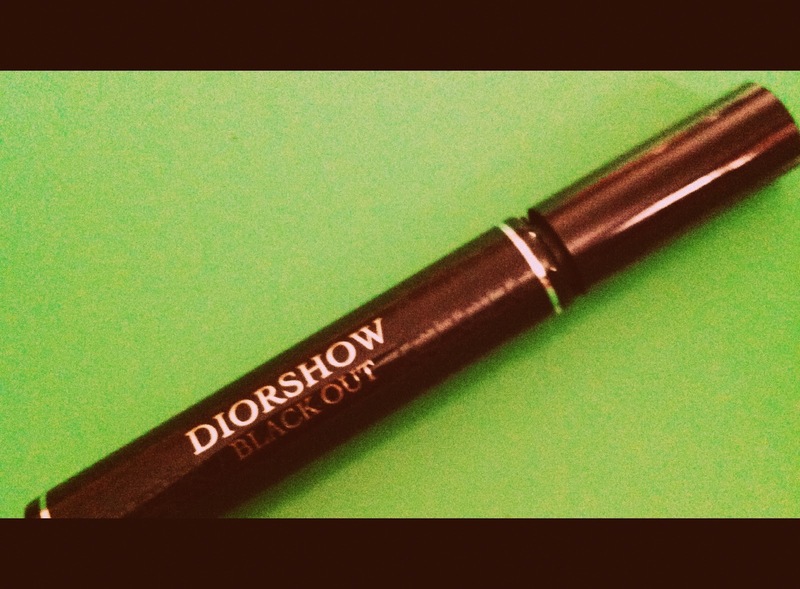 A cult favorite is Diorshow... this pretty baby can make your lashes go from blah, to 'oooo lala' with a simple stroke of the wand! 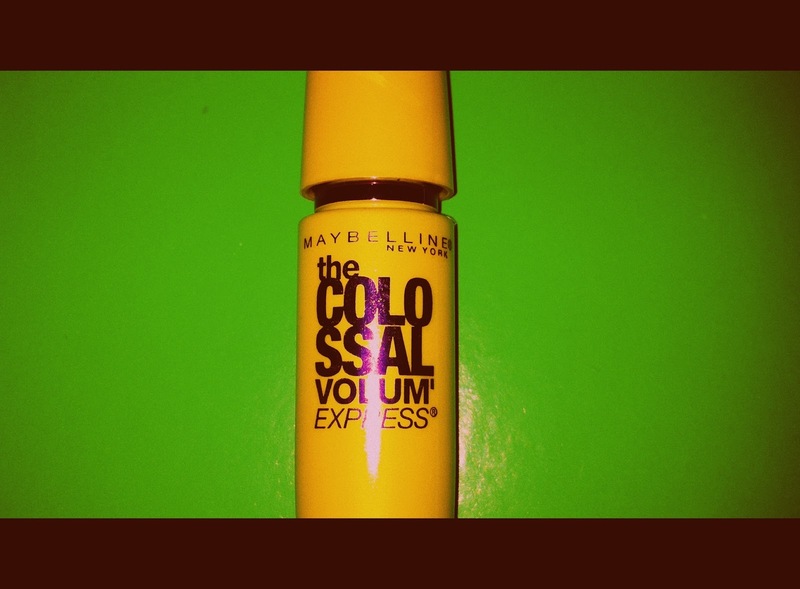 If your budget doesn't quite match it's hefty price tag, you can do no wrong with Maybelline's Collasle Volume Lash which is another favorite of mine! Dab a touch of cream shadow on your lids and beneath your brow bone to brighten your eyes! I'm currently obsessed with this e.l.f. cream shadow in candlelight! And at only $3 a pop, you can't afford not to take this pretty little shadow home, right? 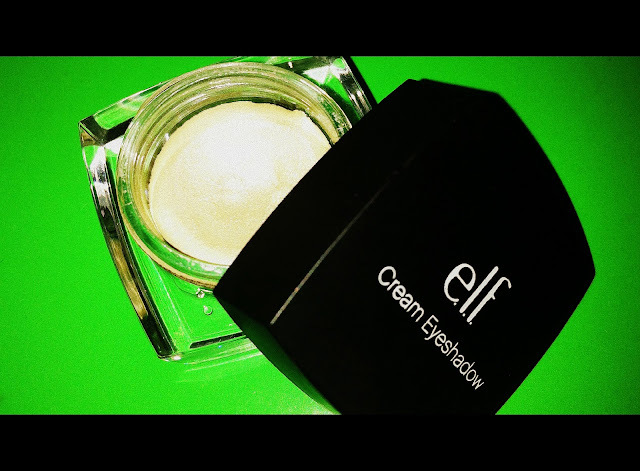 If liner is a must for you, (i say this is totally optional), e.l.f. 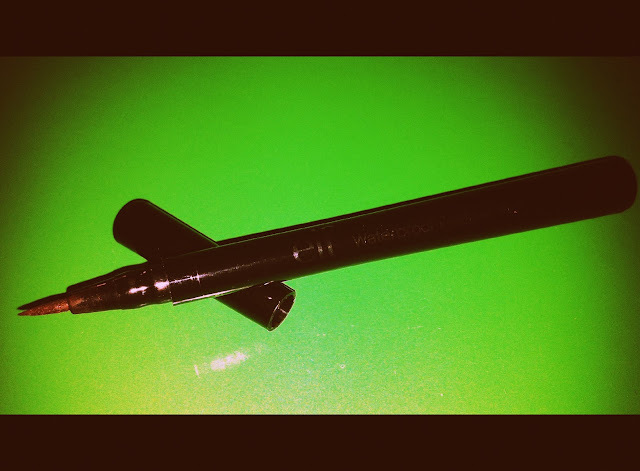 also has a great liner pen that i have doubled as a brow pen! And at a whopping $1... don't just buy one, buy THREE!!! (You can read my recent post on e.l.f. here). So there you have it, all you need is 4-5 products that can easily be applied in a matter of a few minutes! They're practically fool proof! So go ahead, simplify... and use the extra time to enjoy the summer! Hi there, love the blog, would you maybe like to follow each other? great this makeup, i love the mascara! OK I will definitely need to look into multi-tasking products. I pretty much have the same make-up routine year round, but I do use several good primers so that the foundation application is kept to a min.